An estranged father and son are forced to rely on one another to survive an unforgiving wilderness in this riveting, richly emotional thriller. 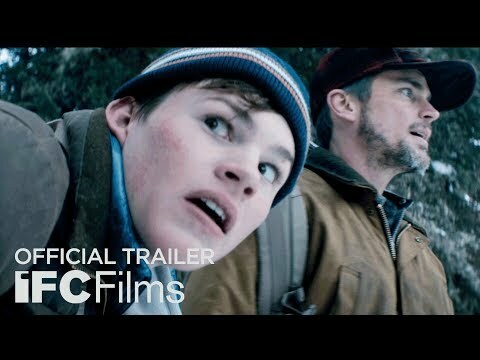 Once a year, fourteen-year-old David (Josh Wiggins) travels from his mother's home in Texas to visit his loner father, Cal (Matt Bomer), in the remote mountains of Montana. There, the two embark on their annual hunting excursion, during which the taciturn Cal attempts to connect with his smartphone-addicted son. But when a terrifying turn of events leaves Cal critically wounded, it's up to the teenage David to summon enough strength for both of them. Infused with a deep reverence for the rugged beauty and harsh realities of the Montana landscape, "Walking Out" is both a tense survival saga and a disarmingly moving father-son tale.